Matt Rice is an owner/principal of Weichert, Realtors® - Porter Properties and is also an associate broker with the company. 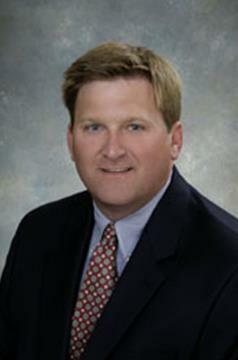 Matt specializes in Commercial Real Estate including sales, development and leasing. He served as President of the Lee County Association of Realtors® in 2011 and currently serves on the Auburn Planning Commission. Matt is a graduate of the University of Georgia, and he and his family have resided in Auburn since 1997.